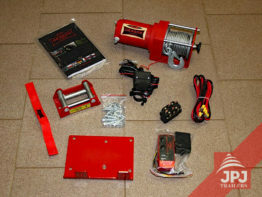 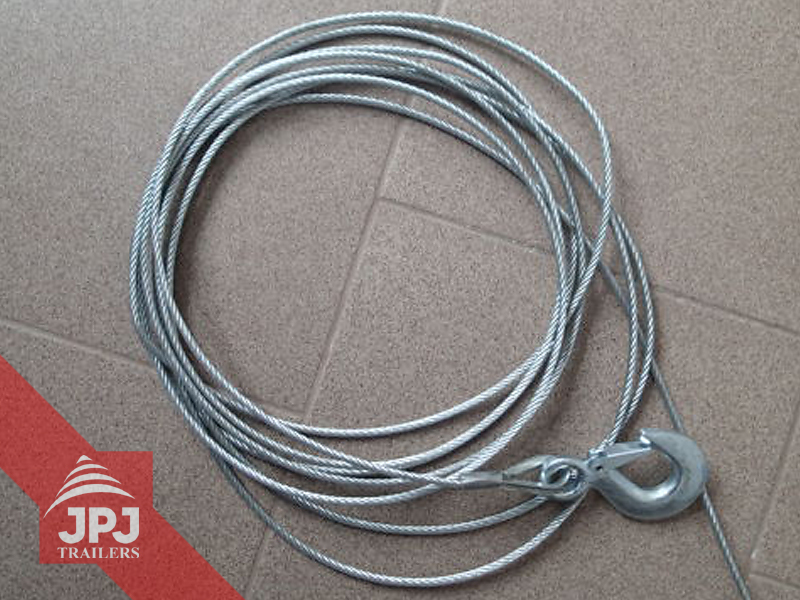 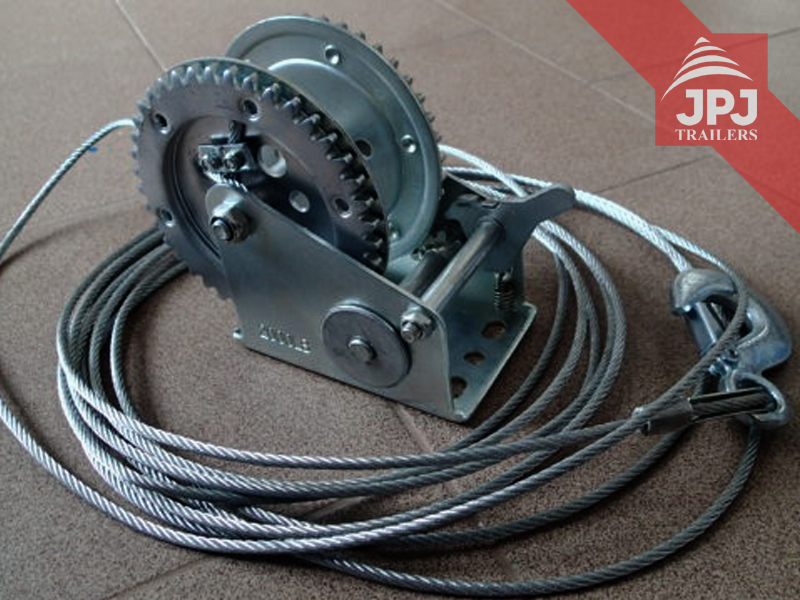 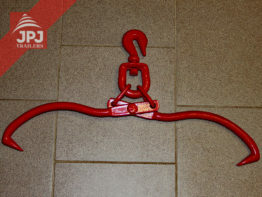 The set includes a pulley arm, winch (including cable and hook), and assembly kit. 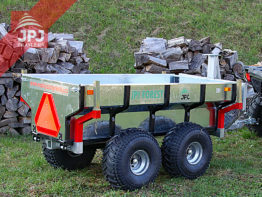 The arm for the ATV cart behind a quad is a simpler and lighter kind of an accessory for tipping the deck. 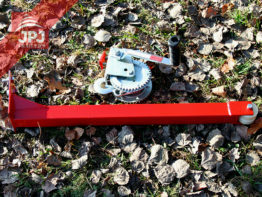 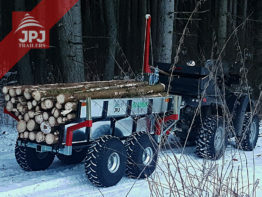 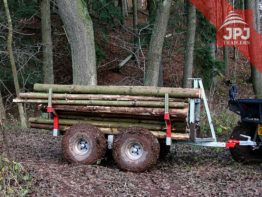 The arm, as an independent part, can be mounted on ATV trailers the Lumberjack and Worker behind quads.